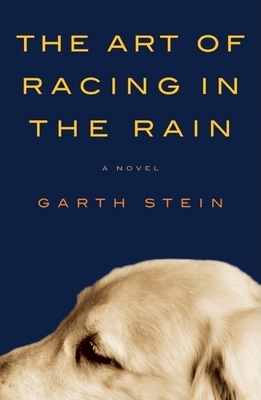 Garth Stein is the author of Enzo Races in the Rain!, based on the New York Times bestselling novel The Art of Racing in the Rain (and its tween adaptation, Racing in the Rain). His other works include A Sudden Light, How Evan Broke His Head and Other Secrets, Raven Stole the Moon, and a play, Brother Jones. He is the cofounder of Seattle7Writers.org, a nonprofit collective of sixty-two Northwest authors dedicated to fostering a passion for the written word. Garth lives in Seattle with his family and his dog, Comet.